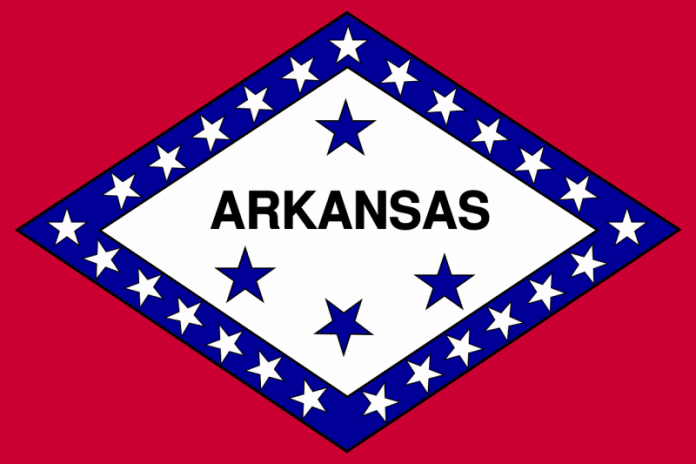 Registered medical marijuana patients in Arkansas now know when they’ll finally start seeing ID cards issued – and hopefully product won’t be too far behind. As we mentioned last week, 6,764 people have been approved for medical marijuana cards in the state, but none have been issued one as yet. While the Arkansas Department of Health web site currently states registry ID cards won’t be made available until a month prior to product availability in Arkansas dispensaries, according to OzarksFirst.com, cards will start going out next month. According to the site, this has been triggered by the Medical Marijuana Commission approving the scores for 200 dispensaries in Arkansas last Wednesday evening. The Arkansas Medical Marijuana Commission is tasked with administering and regulating the issuing of licenses to operate medical marijuana dispensaries and cultivation facilities in the state and is also working with Alcoholic Beverage Control on related issues. Marijuana Business Daily says regulators are in the process of notifying 32 medical marijuana dispensary license winners, which are the top four scores in each of eight regions. However, before they receive a license, the winners will need to pony up a $15,000 licensing fee and post a $150,000 performance bond within seven days. In other news, Alcoholic Beverage Control recently approved BOLD Team LLC to proceed with cultivation of medical marijuana at Cotton Plant following a final inspection. While plant material may be available in April, there could be further delays to patients being able to purchase items – an unsuccessful dispensary applicant has filed a letter of protest, which could potentially evolve into a lawsuit and complicate matters. While in theory the issuing of cards before issues with dispensaries are sorted out could allow Arkansas patients to make out-of-state purchases – for example in Oklahoma – the issued is muddied somewhat by an Arkansas requirement that marijuana must be labeled from an Arkansas dispensary in order for those possessing cannabis to avoid prosecution.